Frame Architecture: Fits frames not exceeding 140mm width x 43mm height. Wrap around Radiation protection. Hypo-allergenic Crystal Nylon™ Frame. 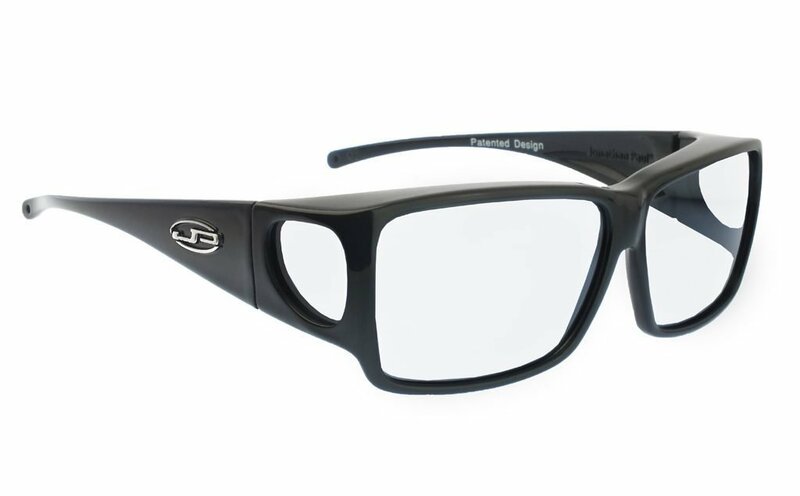 Designed to be worn over medium prescription eyewear frame shapes. Non Rx.